Intuit, the maker of widely-used QuickBooks accounting software and the mobile credit card processing app GoPayment, has now diversified its small business offerings to include 401(k) and health care services. While some might find Intuit’s foray into employee benefits odd, it isn’t much of a stretch considering the array of small business services the company already provides, from accounting and payroll services to its business website builder. The addition of 401(k) and health care services potentially makes Intuit a one-stop shop for many small businesses. Of course, QuickBooks is an entirely different animal from your health and retirement savings plans, and you may not be ready to sign up for benefits just yet. (We encourage you to read our guide, How To: Get Group Health Insurance before you make a decision.) 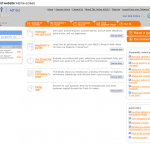 Regardless of your needs, Intuit’s new services deserve a look. 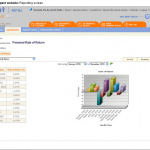 Intuit claims that its 401(k) costs less overall than plans from competitors. The plans start at $75 per month for a company with 2-10 employees and go up to $150 per month for companies with 150+ employees. They require a one-time setup fee of $495, but you can receive a $500 tax credit for each of the first three years after signing up for a new retirement plan. For plan participants, it offers flat-rate annual asset fees of less than 1%. Competitors typically charge 3-4% and increase the percentage as your investment portfolio grows bigger. 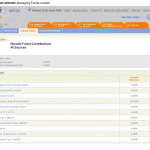 Intuit’s 401(k) plans are managed by Morningstar Investment Services. You and your employees will get access to an online account interface that lets you view and make changes to your plan. Read more about Intuit’s 401(k) plan. Intuit offers a Health Debit Card, which is an alternative to health insurance that works much like a Health Savings Account (HSA). You can set aside tax-free funds via a debit card account for your employees to use on health care expenses, including medical visits and prescriptions. The employer chooses how much to contribute to the account, from as little as $1 per employee per month, giving the small business owner maximum flexibility. Like with an HSA, the funds roll over annually. The plan costs $5 per employee per month with no setup fees and no minimum requirements. 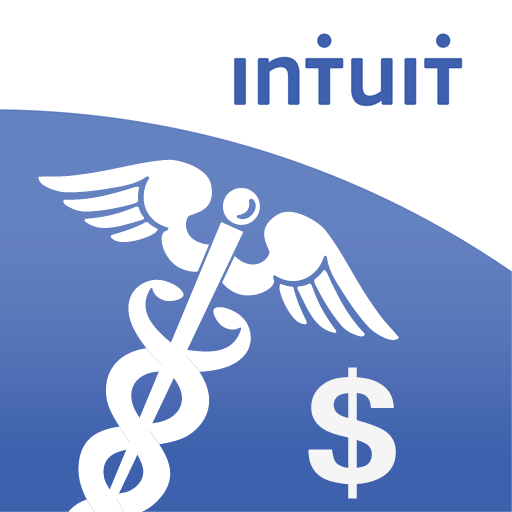 The Intuit Health Debit Card differs from an HSA in a couple of ways. Unlike a regular HSA, which allows employers and employees to contribute funds, the Intuit Health Debit Card is funded by the employer only, meaning that any funds remaining in the account when an employee leaves stays with the company. Also the Health Debit Card does not require an employee to be enrolled in a qualifying insurance plan and can be offered to employees regardless of whether or not they have insurance. A benefit to your employees is that, unlike with health insurance, they do not have to meet any health requirements to qualify for the Health Debit Card. However, employers must be owners of a C-Corporation or Non-Profit (or owners of an LLC that files taxes as a C-Corp) to qualify for the card.